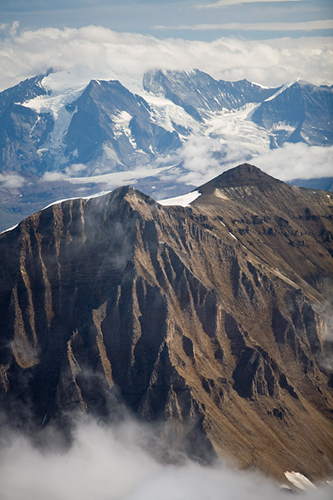 A vast wilderness of thousands of square miles to explore, that’s Wrangell-St. Elias National Park. The size of six Yellowstones and over 13 million acres (5.25 million hectares), an array of adventures abound. 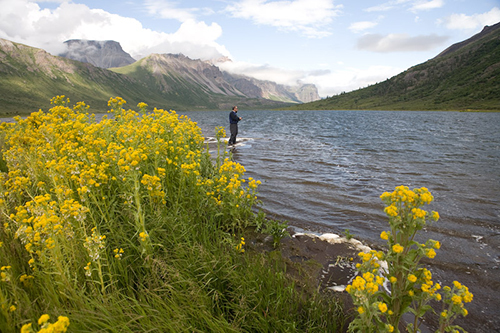 From day to multi-day hikes and backpacking, mountain climbing and snowfield skiing, rafting and kayaking wild rivers and alpine lake fishing, many other adventures await the intrepid park visitor. You’ll feel as if you’re the first to set foot! The Park has the largest assemblage of glaciers and peaks over 16,000 ft (4800 m) and has the largest non-polar icefield in the world, the Bagley. 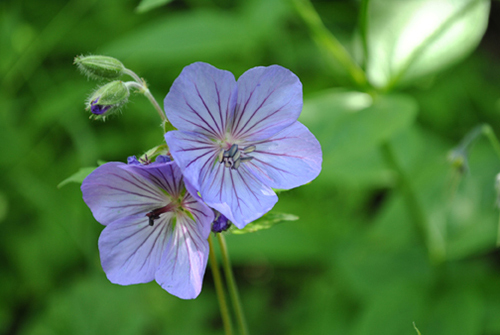 Grizzly and black bear, moose, caribou, lynx, wolf, coyote, wolverine, Dall sheep and more roam their ranges. Many historic sites, including the Kennecott Mines National Historic Landmark, await the explorer. 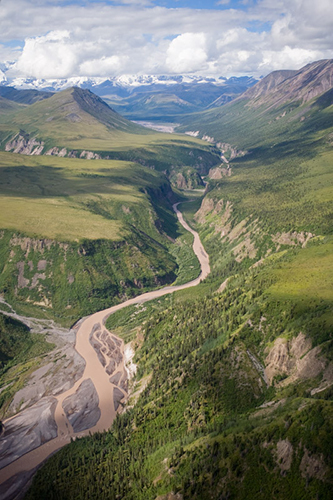 Wrangell-St. Elias reflects the rugged frontier heritage of America’s last great wilderness. 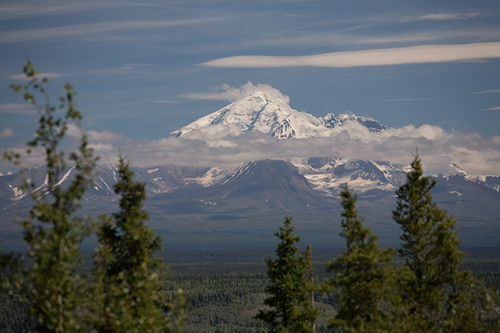 Four major mountain ranges meet in the Park, and include 9 of the 16 highest peaks in the US. 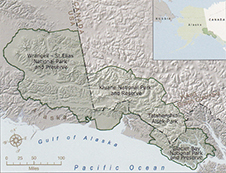 The Wrangells are in the northern interior, the Chugach guard the southern coast, the St. Elias rise abruptly from the Gulf of Alaska and thrust northward past the Chugach toward the Wrangells. 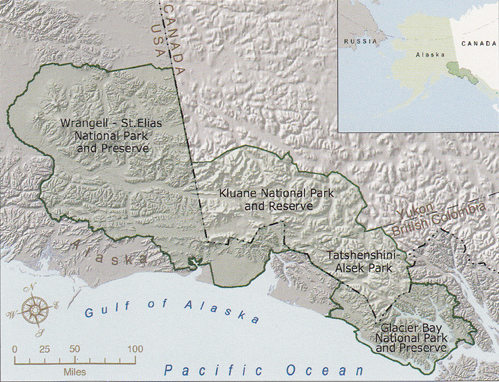 And in the eastern end, the Alaska Range stretches along the northern park boundary. 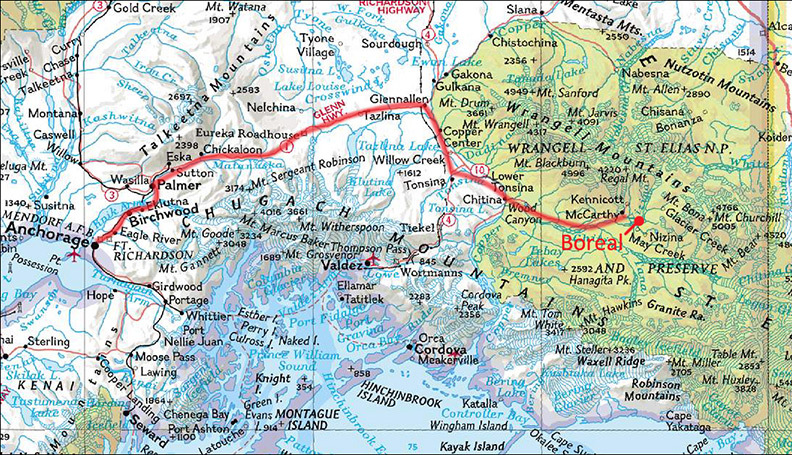 Wrangell-St. Elias is the land of superlatives. 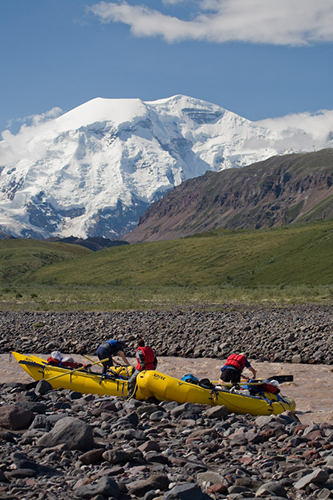 Make Kennicott & McCarthy your basecamp to world class adventure! 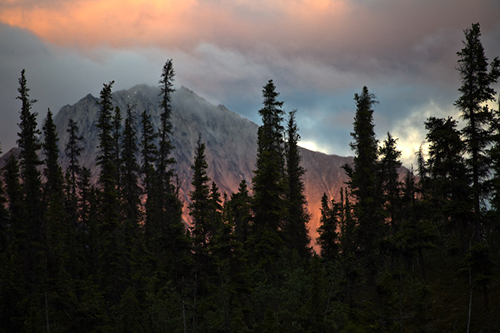 Imagine – 38,000 mi2 (100,000 km2) of wilderness, the largest area of protected international wilderness in the world. 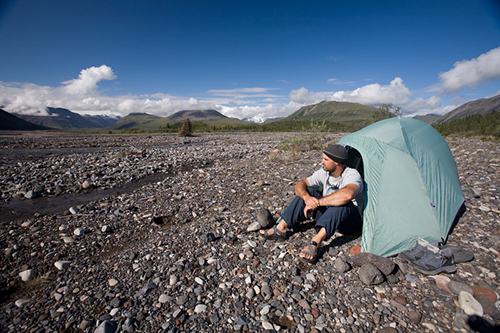 Wrangell-St. Elias National Park is one of four contiguous US and Canadian parks that make up this spectacular United Nations World Heritage Site. To the east is Canada’s Kluane National Park (Yukon), and to the south and east is Tatshenshini-Alsek National Park (British Columbia) and Glacier Bay National Park. In recognition of the areas “extraordinary scenic, cultural and wildlife values” the United Nations established this World Heritage Site in 1979. 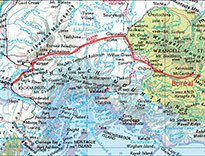 In 1992 and 1994 Glacier Bay National Park and Tatshenshini-Alsek Park were added. 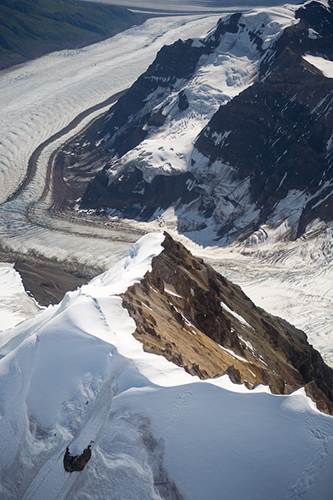 Discover Wrangell-St. Elias Park, the largest gem in this magnificent internationally protected area.